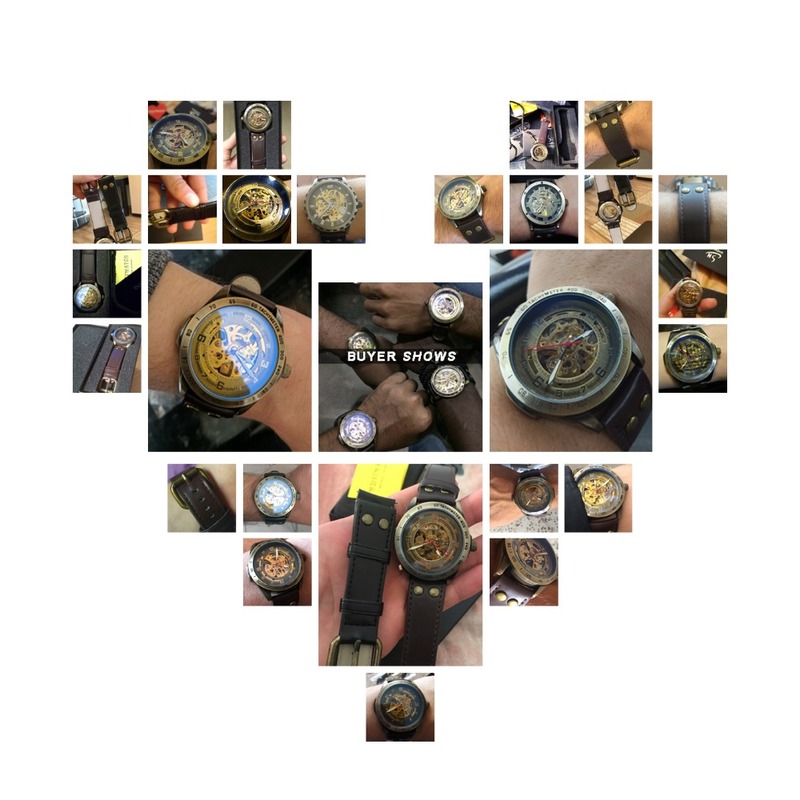 Men Steampunk Wrist Watch. 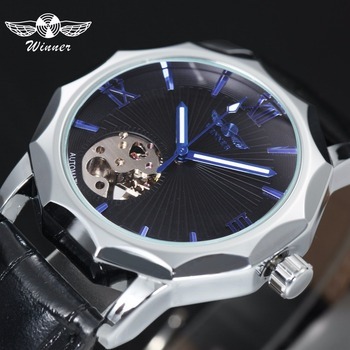 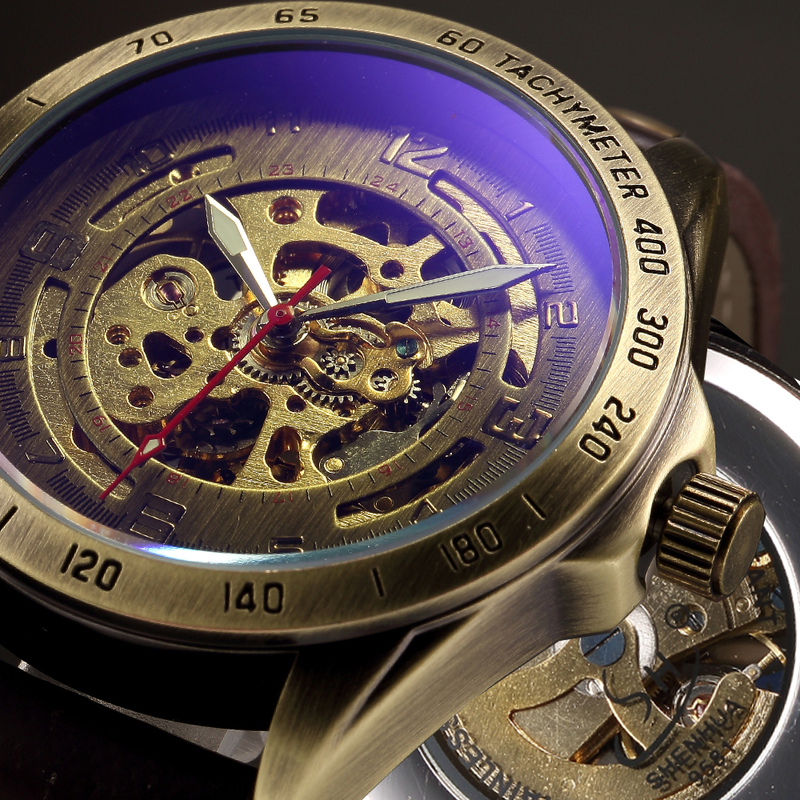 This is a mechanical wrist watch that features an automatic self winding movement. 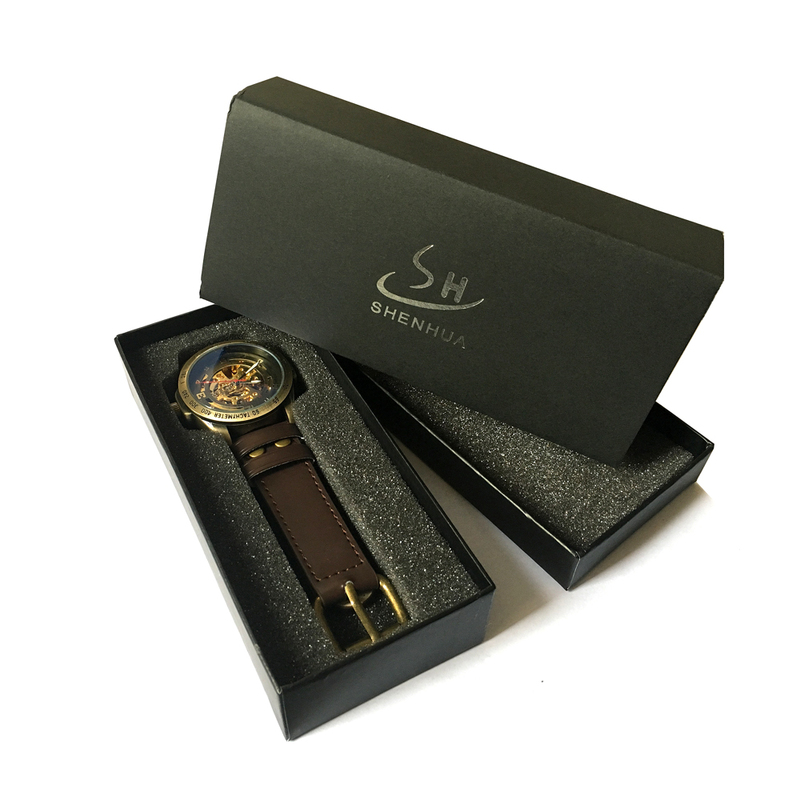 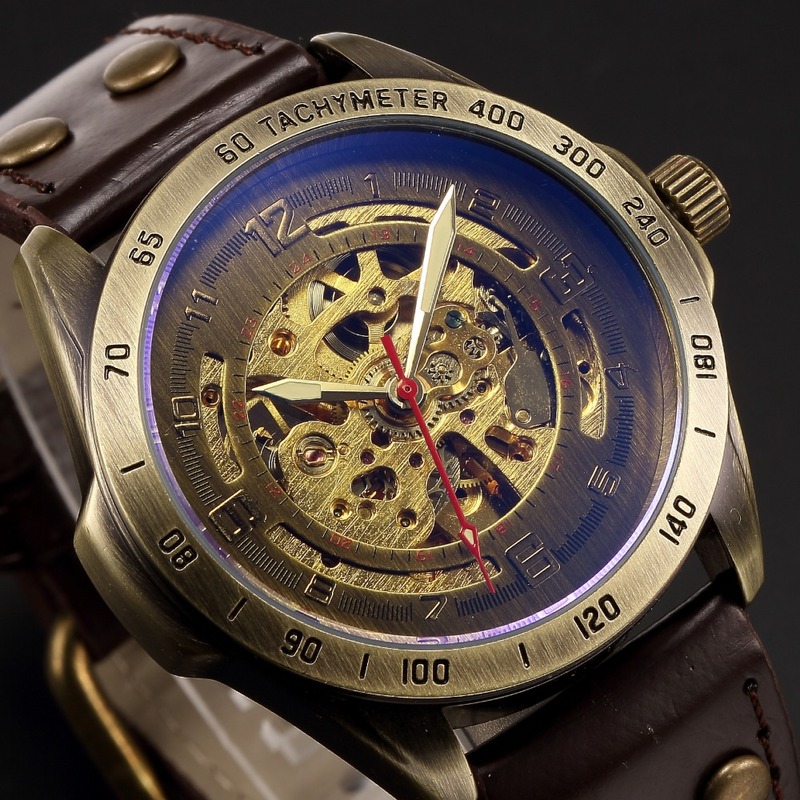 The Skeleton / Steampunk style watch comes in several different style to suit all tastes. 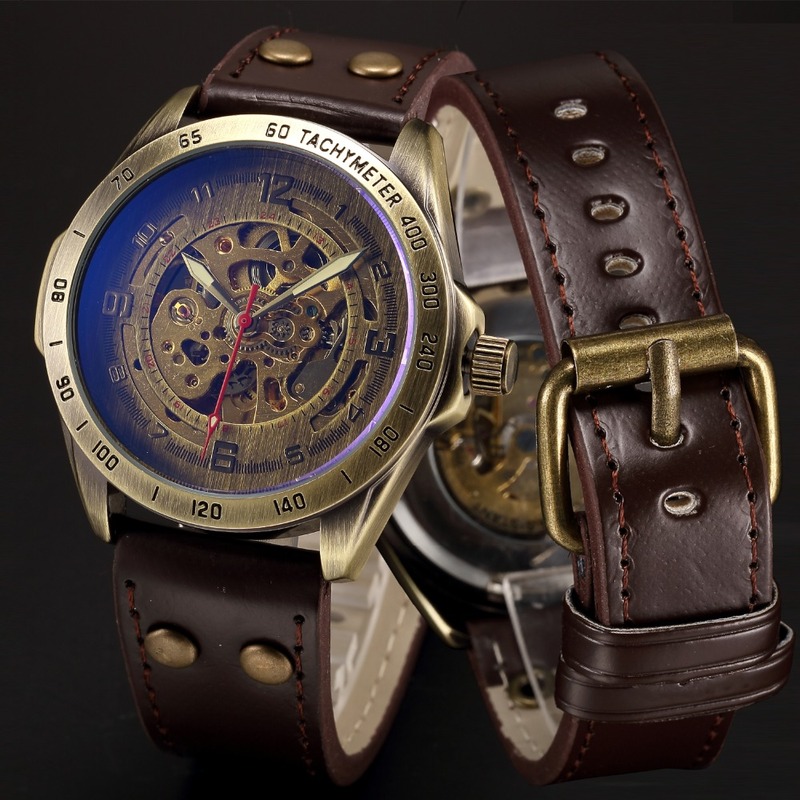 The watch comes complete with a leather wrist band. 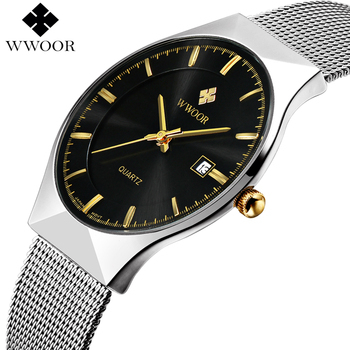 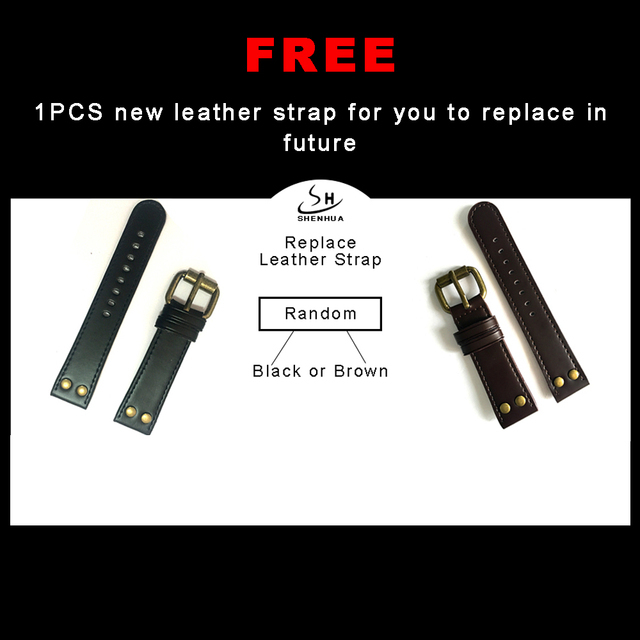 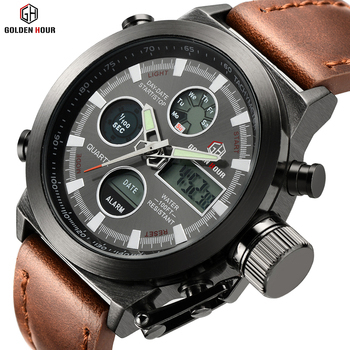 Use this watch for all occasions; office, party, sport, business or daily life.